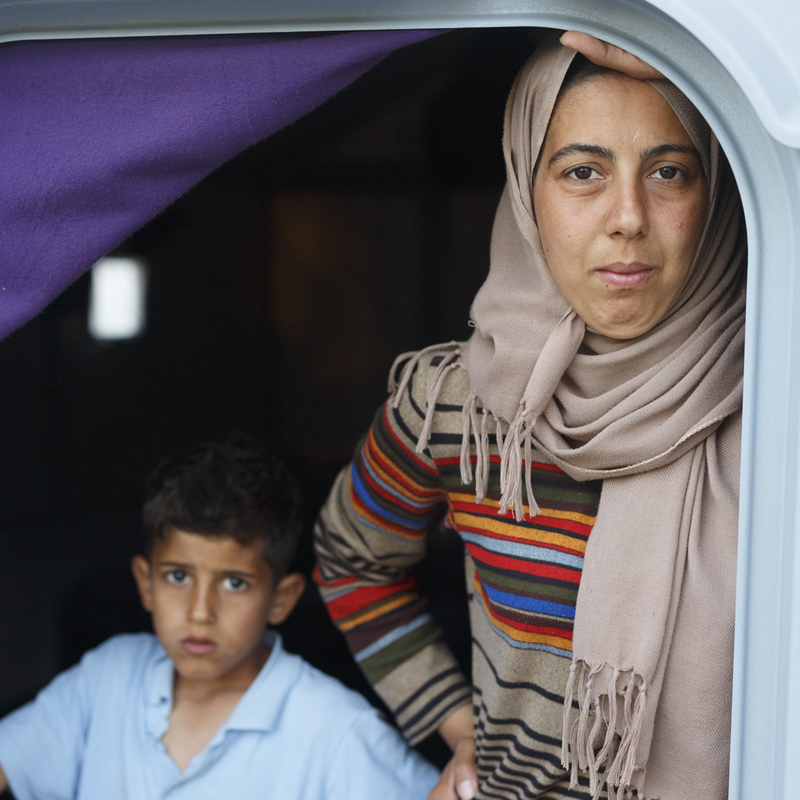 What would you do if you were forced to flee your home? Alicia Keys recently teamed up with Oxfam and other partners to shine a spotlight on the refugee crisis from a unique viewpoint. Let Me In, a short film which features the moving song ‘Hallelujah’ from Alicia’s upcoming album, re-imagines the refugee crisis on American soil, displacing thousands in the Los Angeles area and forcing them to seek refuge by crossing the border into Mexico. The campaign is in support of Oxfam, Care and War Child’s ongoing work with refugees and people forced to flee their homes as part of the We Are Here campaign. Please take a moment to view the film, reflect, and then take action with us via the link below. We don’t have to be silent on this issue. In fact, we can’t be. We all deserve to live in safety. And we all have the right to refuge when our safety and dignity is threatened. Nour (28) and Elias* (7) from Syria now live in Kara Tepe camp with the rest of their family – Nour’s husband Fayez and Elias’ three siblings, Zeinah*, Firas* and Rasha*. Nour said: “The journey was very hard. After we finally reached the coast in Turkey, we had to make the journey by boat at night. It was wooden and leaking water, all of the children were crying. The coastguard rescued us and brought us here. Faedah (35) from Yemen fled with her four children from Taiz city to another village a year ago due to the ongoing conflict in her country. Her husband used to work in a car maintenance workshop. He could not bear the feeling of helplessness so in desperation returned to Taiz to find work. Faedah has not heard from him since. 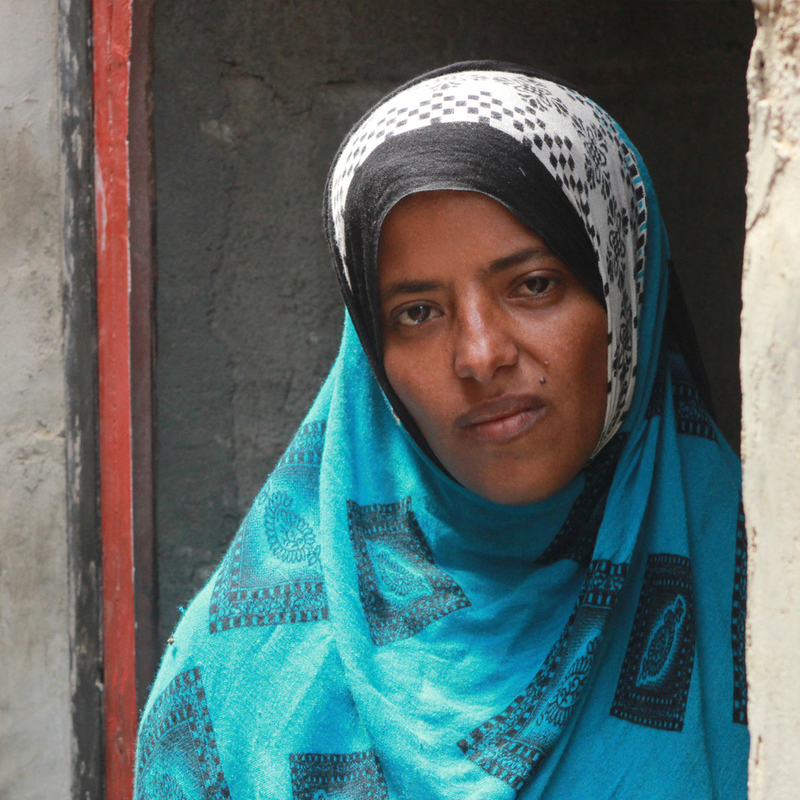 Suffering from hemolytic anemia, Faedah struggles to feed her family and also pay for medicine. She walks for 90 minutes three times a day to bring water from a remote well. "I hope my kids will lead a secure and easy life. I keep thinking about my four kids and do my best to be strong for their sake." 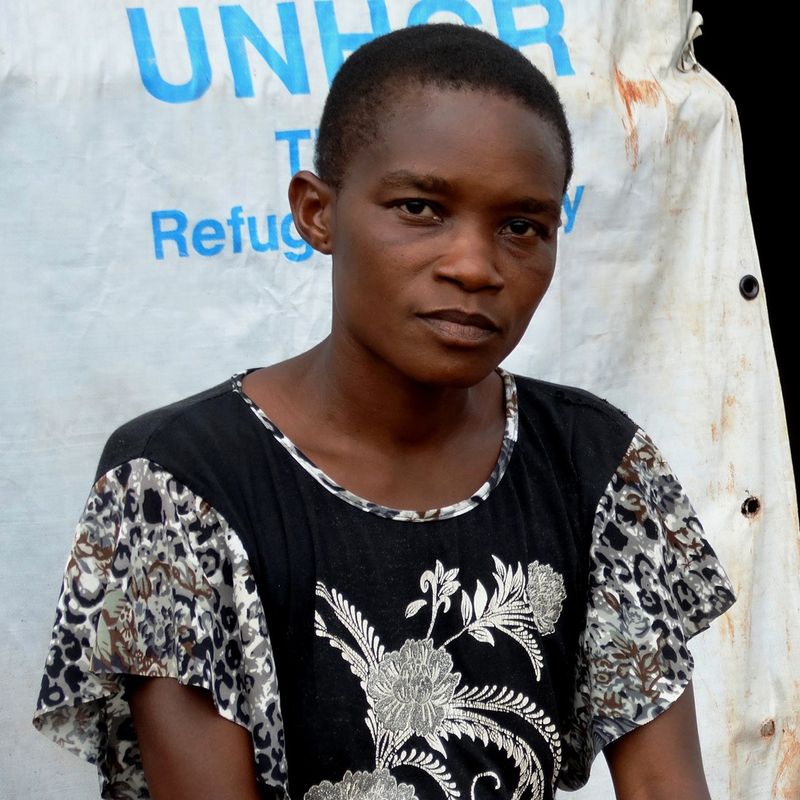 Irakunda* is from Burundi and came to Nyarugusu camp in Tanzania with her husband and child last September after seeing someone killed in front of them. For one month they lived in a mass shelter before receiving the tent that is now their home. This is not the first time Irakunda and her family fled to Tanzania – in 1999 they fled to another camp before returning home.